Manchester United signed one of the best attackers from the Premier League this week, and the supporters are unquestionably enthusiastic over the transfer, and are anxiously hanging onto their hats for monitoring him in real engagement. Alexis Sanchez signed for the Red Devils, fending off competition from Manchester City, who were keen to swoop him earlier. Although United lost Henrikh Mkhitaryan, the offence line has been fortified with the introduction of the Chilean. 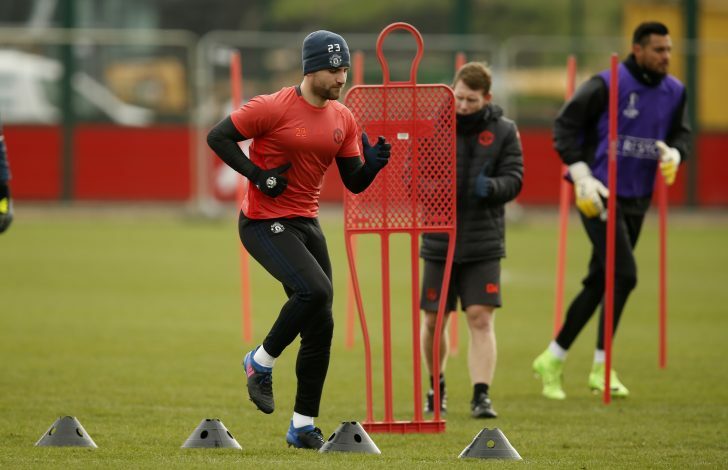 Moreover, young left-back Luke Shaw has further strengthened the club’s enthusiasm by revealing what Alexis Sanchez has been like during club training. “It was quite surprising at the start because obviously he [Sanchez] wasn’t linked with us at all and everything moved really quickly,” Shaw told Flow Sports Premier. 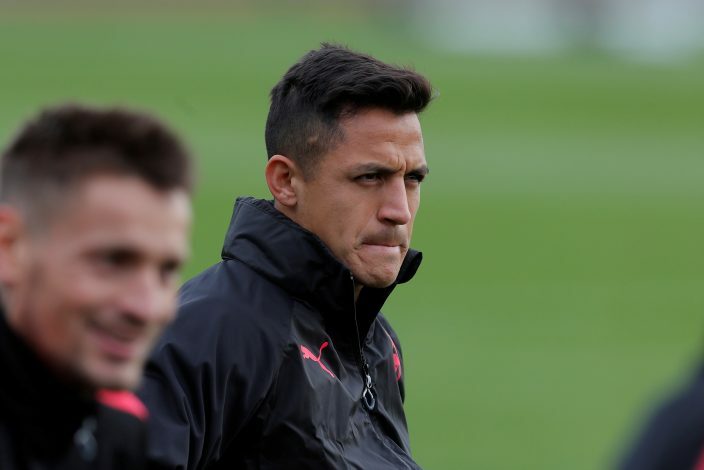 The Portuguese tactician has included Sanchez in the squad for Friday’s FA Cup fourth-round tie at Huish Park. Therefore, the supporters might see the Chilean make his debut against Yeovil, as he savours the taste of Mancunian football for the first time.